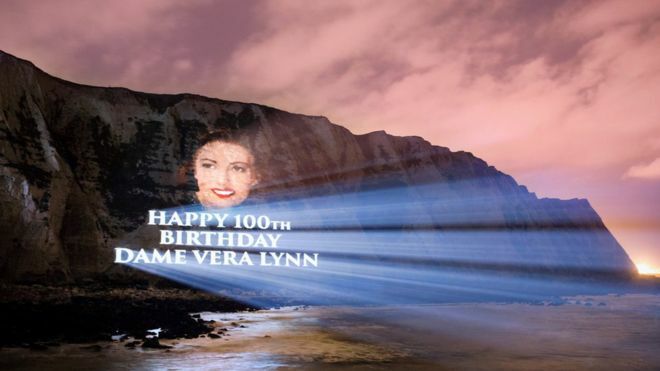 Vera Lynn 100th birthday. She is the most famous singer of the last century. 20 March 2017. Today is a special day. 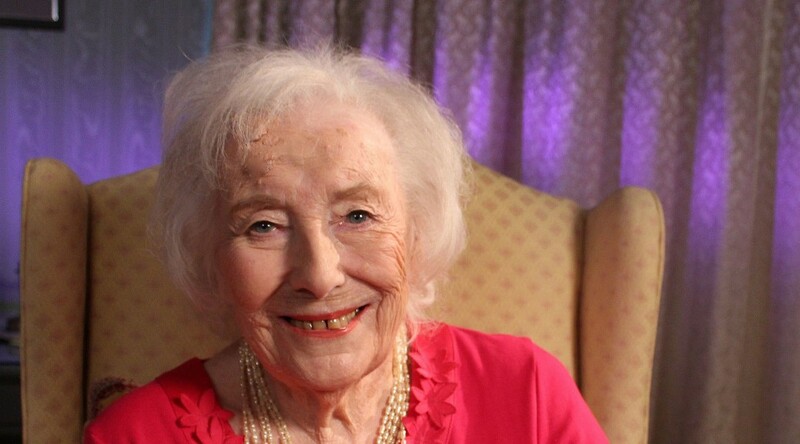 The British singer Vera Lynn turns 100. In World War Two she was nicknamed "The Forces' Sweetheart" and became famous with her song We'll Meet Again, written by Ross Parker and Hughie Charles. Her great classic. 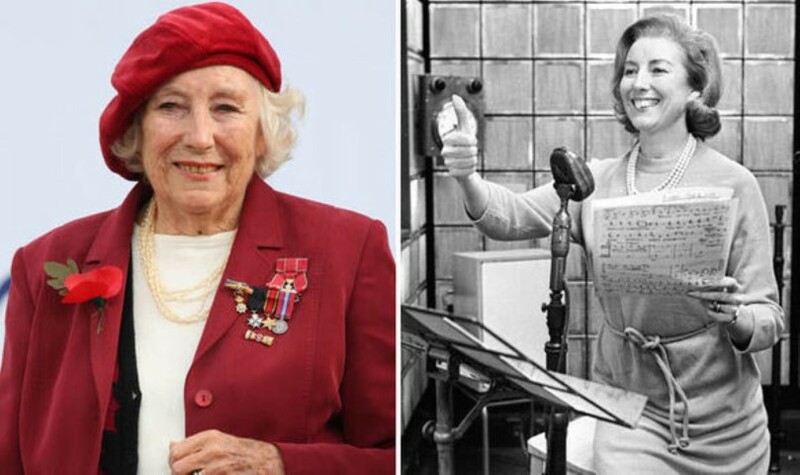 Vera Lynn was born as Vera Margaret Welch in East Ham at Londen. She used her grandmother's maiden name as a stage name. She began performing as a seven year old and first came to the radio in 1935, when then-famous orchestra of Joe Loss. In 1940, Lynn had her own radio program, Sincerely Yours, in which she sang passed messages to soldiers abroad and request songs. 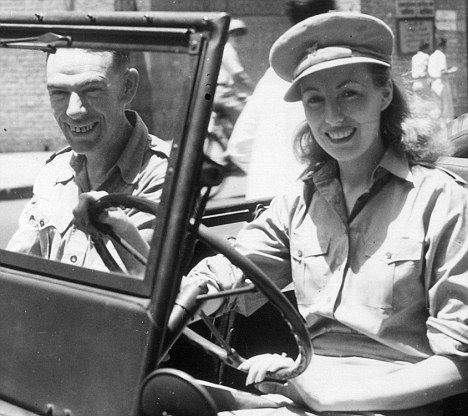 Vera Lynn on tour during the Second World War. 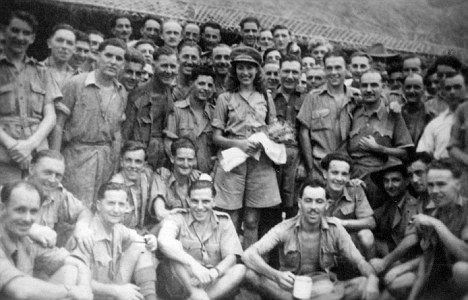 She also visited hospitals to interview new mothers and their messages to their husbands overseas by sending and acted for British soldiers, for example in the former Burma. In 1942 she took the nostalgic We'll Meet Again, that well proved to be popular with the many who were separated during the war of their loved ones. We'll Meet Again and her The White Cliffs of Dover are among the most famous songs from those years. In 1975, Lynn was elevated to the peerage. After she was diagnosed with breast cancer, she founded a charity organization. 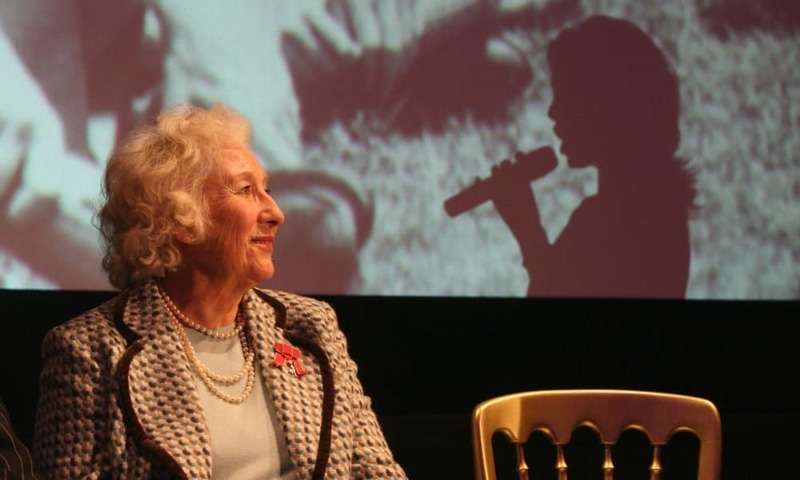 For years Lynn was regularly seen at commemorations of the Second World War; She was almost the unofficial spokesman of the British veterans. In 1985 she performed in the Netherlands during the official concert to celebrate 40 years of liberation. In 1992 she appeared on the steps of the Airborne Museum in Oosterbeek. In 1995 she performed at Buckingham Palace to celebrate the fiftieth Victory in Europe Day. Ten years later she was a guest at a similar party in Trafalgar Square, but sing when she did not. However, she gave a speech in which she praised the veterans of World War II and urged younger generations are to remember their sacrifice. In 2009, Lynn made her comeback in the British charts. 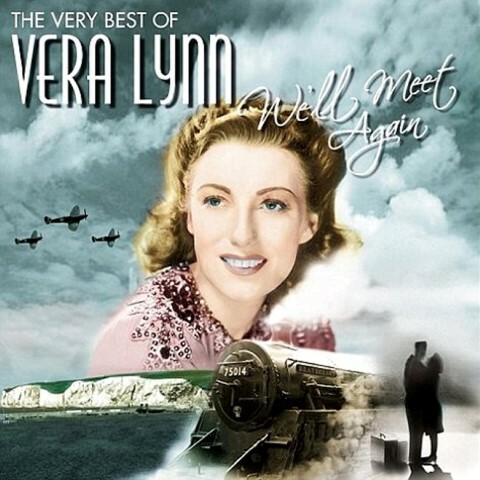 With her compilation album We'll Meet Again - The Very Best of Vera Lynn she took the album Top 20. Lynn was the oldest surviving singer who reached the British charts. In July 2016 she was appointed at the age of 99 as a member of the Order of the Brothers of Honour. 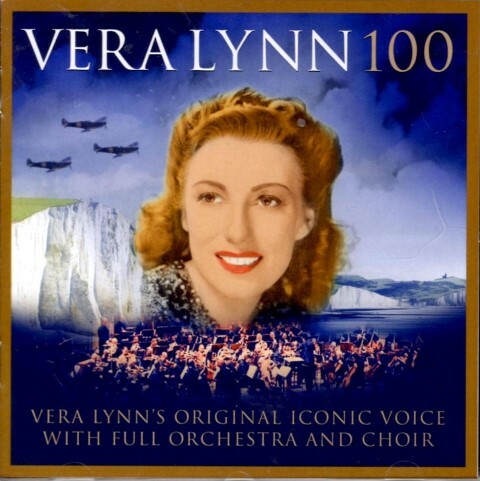 Three days before her hundredth birthday appeared compilation Vera Lynn 100, consisting of both classics and unreleased tracks. Her centenary was celebrated with a concert at the London Palladium. ARS Website has a lot of love and deep respect for this famous singer. 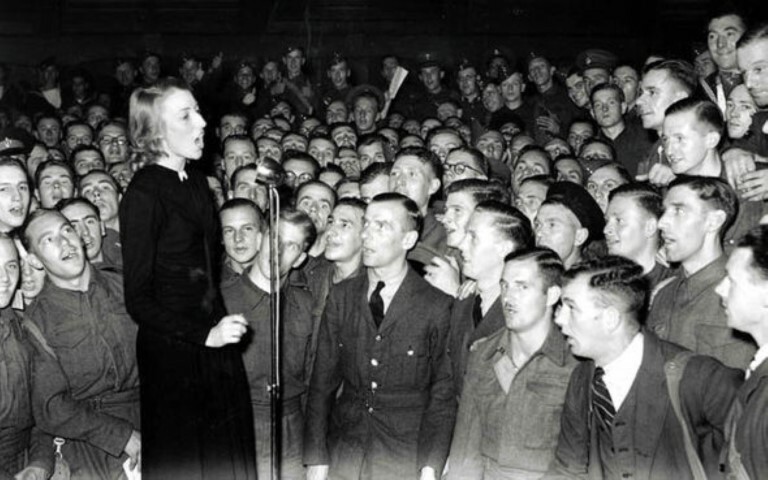 Through her singing she gave much comfort to the Allied soldiers at the fronts and the home front especially in the dark war years of World War II . We wish her wholeheartedly God's blessing on her 100th birthday!